In this case, the goal is simply to retain suspended debris in the water. To do this, materials of different sizes are used to retain debris of various sizes that will pass through the filtration system. 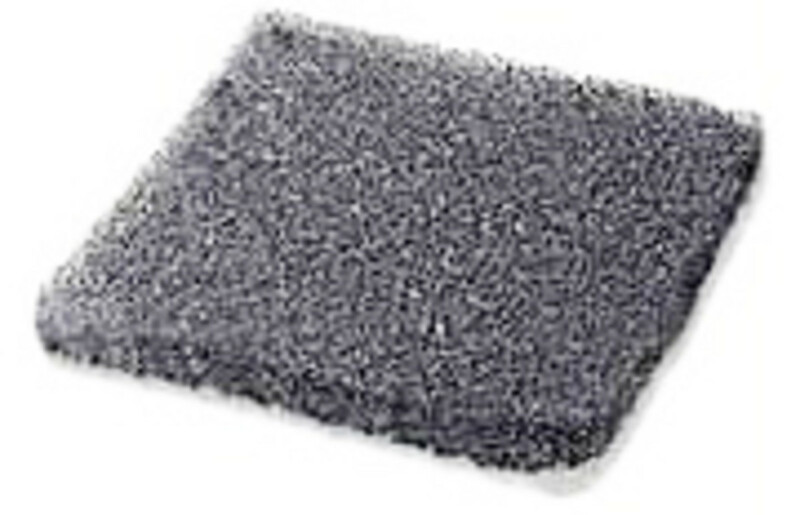 The materials used in this type of filter are: perlon, synthetic foams, gravel and ceramics of different sizes. These materials will be set up in successive layers from the largest to the smallest. This filtration requires regular maintenance to remove particles retained in the filter media before they clog the system or begin to degrade and pollute the tank. The principle of this filtration is relatively simple. It is to filter on materials that have the ability to capture the dissolved elements in water from organic matter and their degradation. 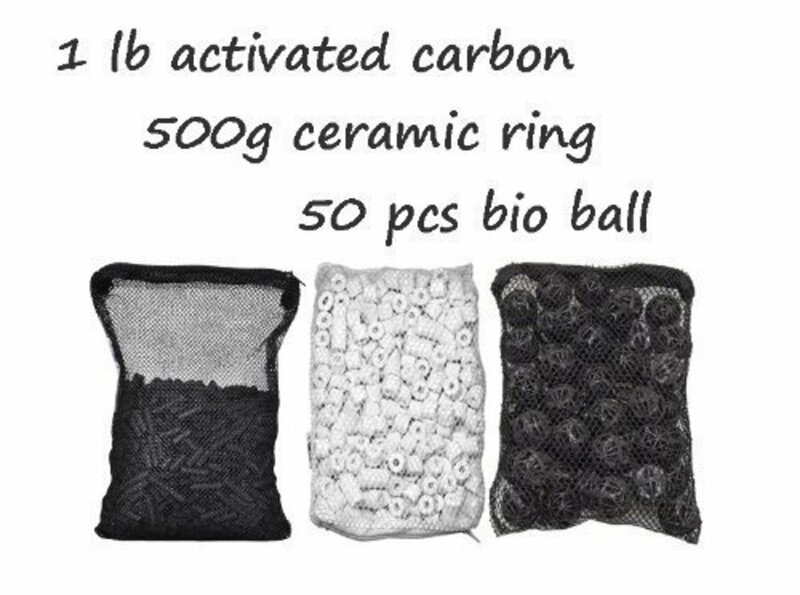 The most commonly used in this type of filtration materials are: coal (absorption of organic materials, dyes), resin (targeted NH 3, NO 3, NO 2 PO 4), and to a lesser extent, some others products. This type of filtration should never be used regularly in an aquarium. Products such as coal have the capacity to absorb unwanted products, but they also absorb beneficial products such as fertilizers that are added to plants. Moreover, these products have a relatively short efficiency and must absolutely be replaced or recharged after a certain period of time, otherwise they lose their effectiveness in addition to releasing into the tank all the products that they had previously absorbed. 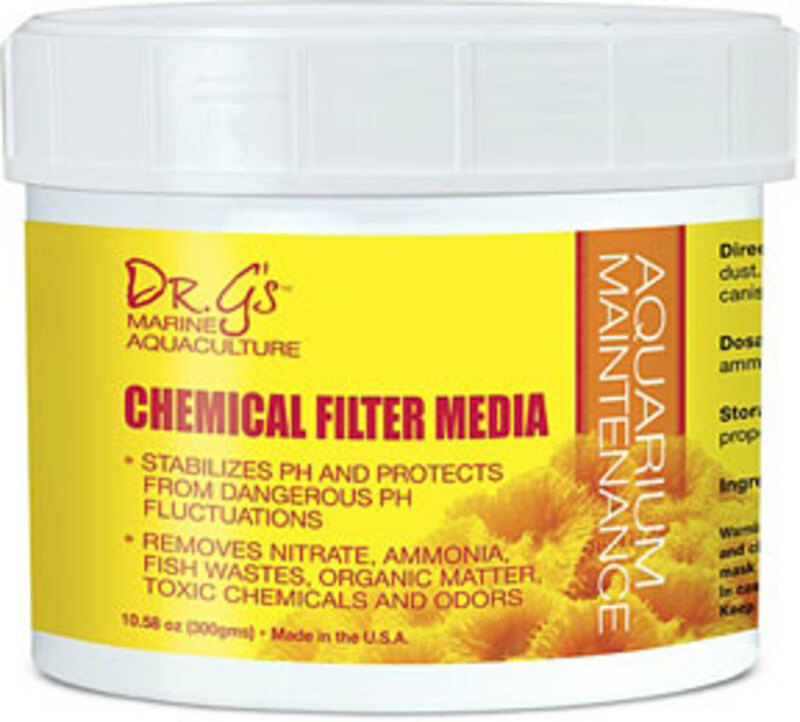 Although chemical filtration is not appropriate for routine filtration, its timely and targeted use can help the aquarist to quickly correct some imbalances. 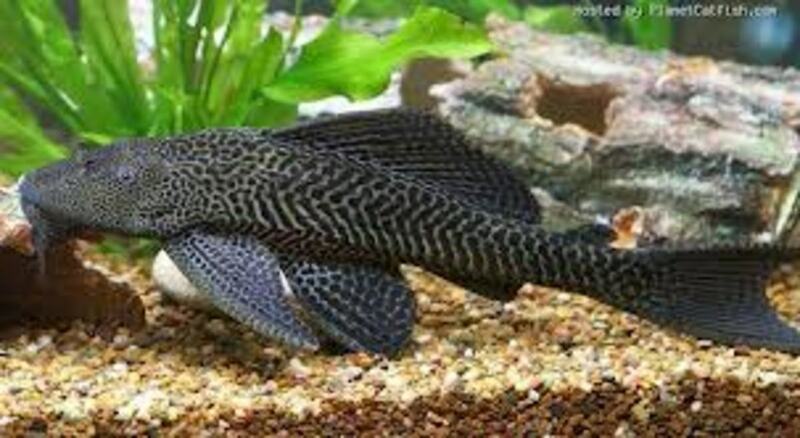 For example, charcoal filtration for 2 to 3 days after drug administration will remove any trace of it in the aquarium. The principle of this type of filtration is to encourage a natural biological phenomenon, namely nitrification. To do this, two conditions must be met, sufficient and adequate surface area for bacterial colonization and oxygen content must be provided, since the nitrifying bacteria are aerobic. Aerobic bacteria needs oxygen to survive. The materials used in this type of fitting are very diverse, but they have one point in common: to offer a very large area of ​​colonization. The most commonly used are ceramic, crushed lava stone, gravel, crushed stoneware, etc. This type of filtration is a must. Once the bacterial colony is well established, the maintenance are minimal, a simple occasional rinsing of the colonization substrate with the water of the tank and the change of the mechanical filtration foams are sufficient to maintain this filtration system effective. What is important to remember is that filtration systems generally use more than one type of filtration at a time. Most of the time, they combine a mechanical filtration step, to remove particles suspended in water, with a chemical or biological step. It sometimes even happens that they regroup the three types. 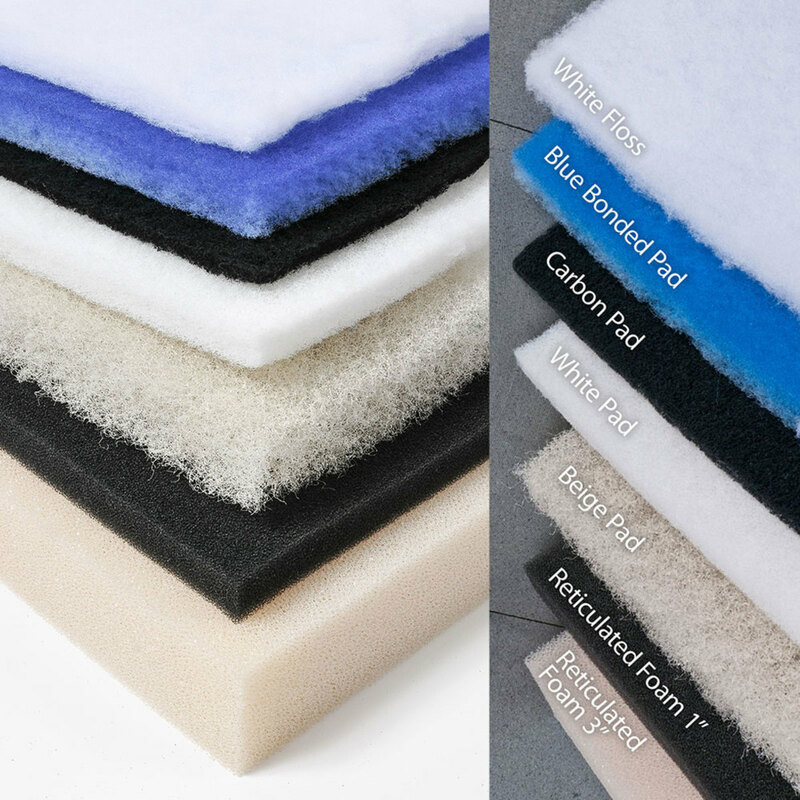 The types of filters available can be divided into four main categories: Gravel filters, internal filters, external filters, and semi-wet filters. Within each of these categories, there are several variants with both pros and cons. 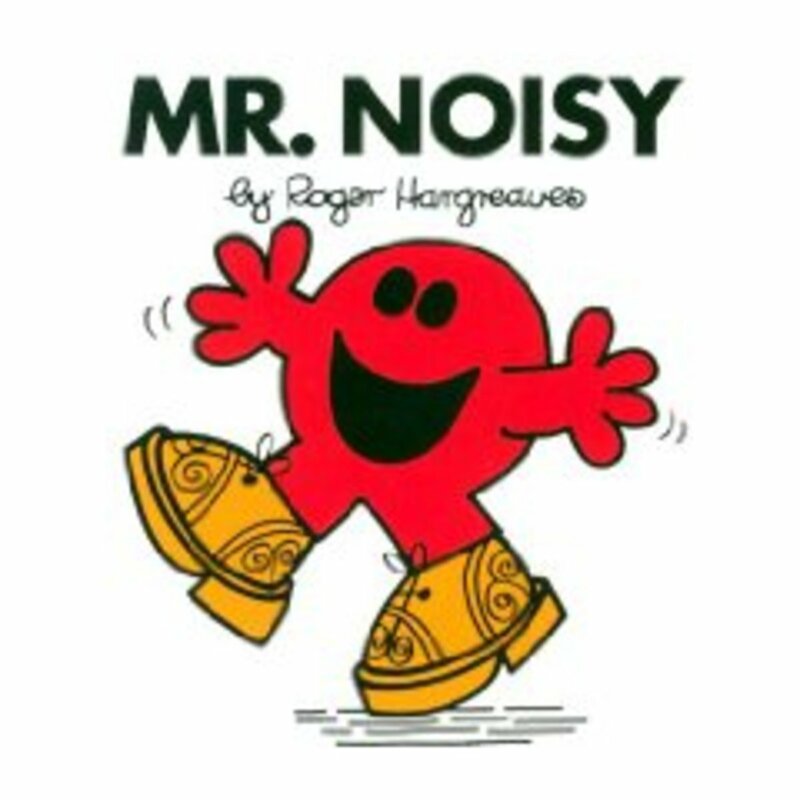 We shall review those most commonly used. The gravel filter is by far the least expensive filter available. It is simply a perforated plate placed in the bottom of the aquarium and then covered with gravel. Vertical tubes in which air stones are inserted in order to cause the water to move upwards are installed at one or two extensions (depending on its size). In this system, the gravel of the aquarium serves as a filtration material. For more efficient performance, submersible motor heads can be substituted for air stones, which will greatly increase flow. 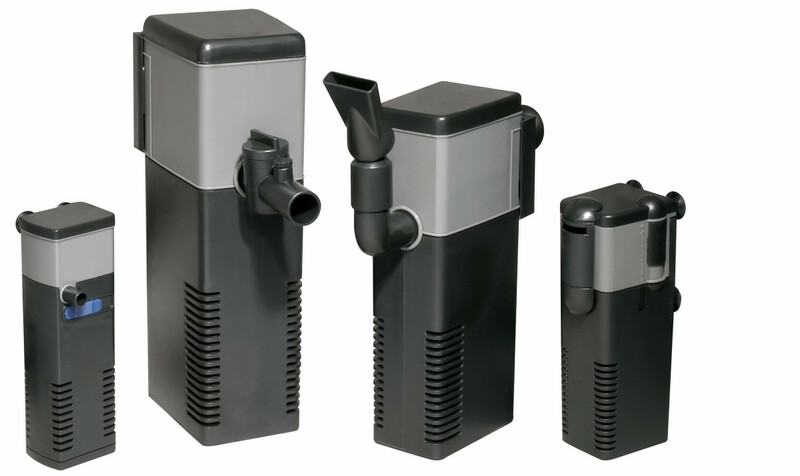 Since the addition of motor heads that improved their flow, these filters have gained lots of popularity. The principle is quite simple: by using a pump or an air stone, the water is forced to pass through the filtering masses inside the filter container and then returned to the aquarium.The filter is generally fixed by means of suction cups to the inside walls of the tank. Some of them simply pass the water through a foam offering only mechanical filtration, while others have one or more compartments to allow the aquarist to put the filtration materials of his choice. There are actually two types of external filters. They are closed external filters and external open filters. These two external filters are increasingly popular. In addition to offering several choices in terms of filter media, these filters have fairly impressive flow rates ranging from 480 L / h to 1800 L / h depending on the model. The open type is a container more or less (depending on the desired performance) attached to the rear upper part of the aquarium. Only a long pipe enters the tank through which water is drawn into the filter by means of a pump. It must pass through all the layers of filter media contained in the container and return to the aquarium by a fall arranged as an overflow of the filter. The closed type, on the other hand, consists of a container (usually much greater than in the open version), sealed and which is placed under the aquarium. Only two pipes go into the tank. One by which the water is sent in the filter, and the other by which it is returned in the tank by means of a pump. 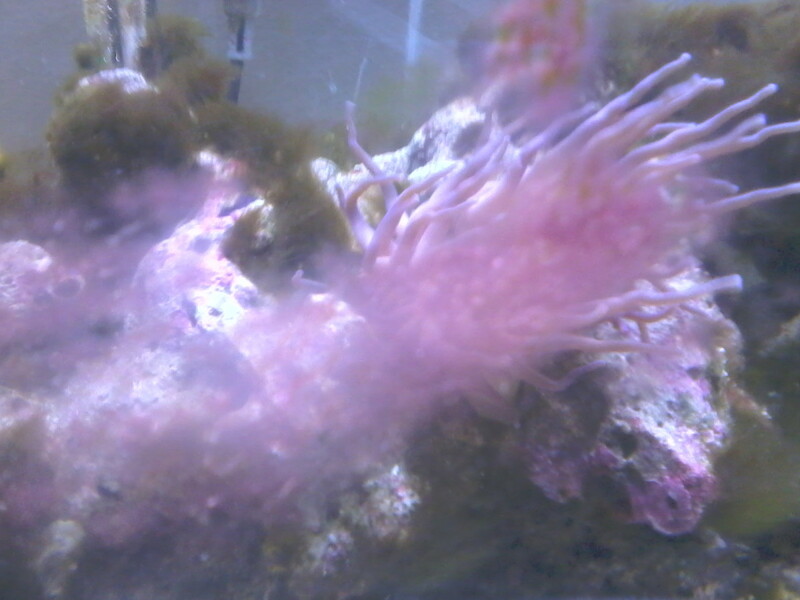 The water must therefore pass through successive layers of filtering masses before being returned to the aquarium. These filters also have a fairly impressive flow rate of between 480 L / h and 1300 L / h.
This is used as mechanical filtration for fine particles. It is usually white and needs to be changed regularly. 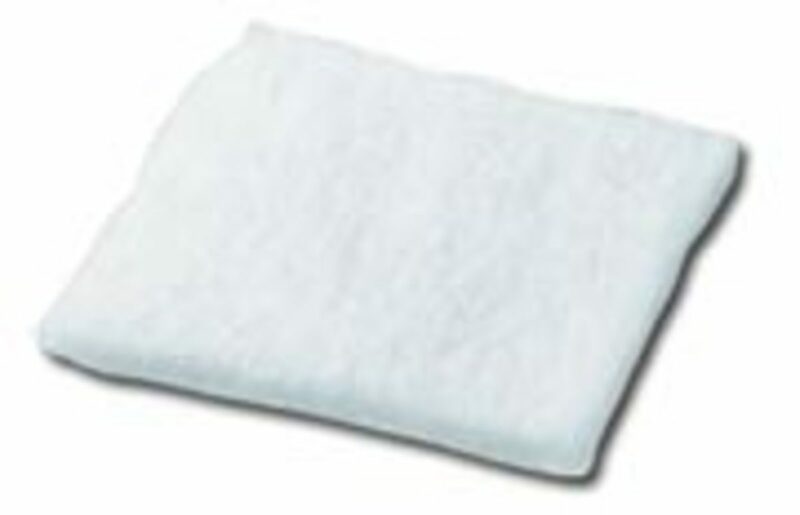 Most used material for mechanical filtration before biological filtration. It cleans very easily. It should be changed every 3 or 4 months because it loses its effectiveness over time. This is ideal for biological filtration. They have a very high porosity, which promotes colonization by nitrifying bacteria. Like all biological filtration material, it should be cleaned with the water from the tank and one needs to make sure that they do not dry out to keep the colony of bacteria in them. Other biological medias include : crushed lava rocks, crushed raw sandstone flower pots, activated charcoal, peat moss. I heard Bio Home Filter Media is also a very good biological media.